THE TOKEN is Available for Purchase! 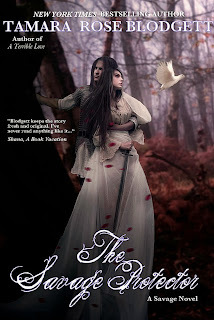 Tuesday Teaser: THE SAVAGE PROTECTOR! 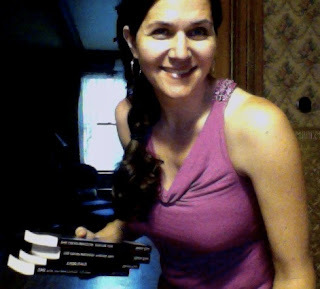 SHINE, Mageri #5 by Dannika Dark- Cover Reveal Blitz HERE! 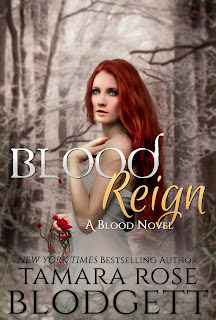 Book #4 of The Blood Series: BLOOD REIGN! Houston, THE SAVAGE PROTECTOR and More! 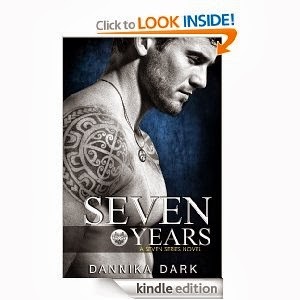 SEVEN YEARS... Dannika Dark Does it Again! BLOOD CHOSEN "Live" Two Days Early! 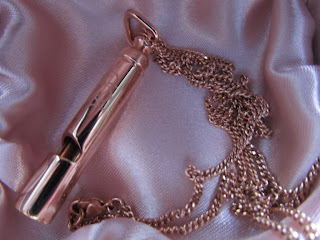 TRB Rambling for October! Vlog Here! BLOOD CHOSEN Rough Draft Complete! 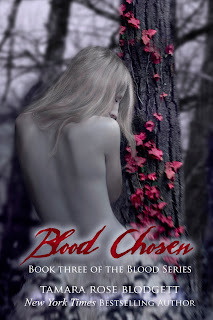 Tamara Rose Ramble's for September & Your First Peek at BLOOD CHOSEN! Win a FREE FIRE here! 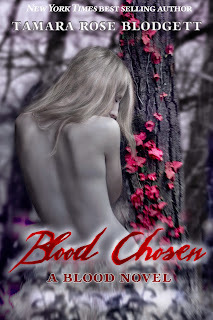 Squeezing the Blood Out of this Turnip with Another Tantalizing CHOSEN Teaser! 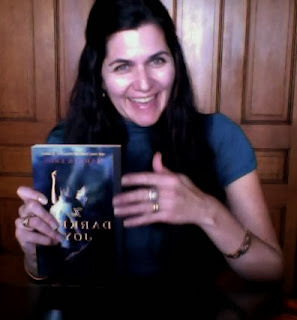 Cover Reveal: Dannika Dark's SEVEN YEARS...! 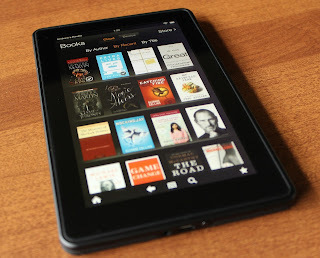 New Giveaway Coming Right Up!!! CHOSEN News... Moving... Freight Trains, Giveaways and Other Tidbits!